I would like to take this opportunity to introduce you to Limehurst Academy, one of the most successful schools in the country. I am very proud that I can introduce Limehurst to you as an 11-16 school. For many years, our students and their parents have been telling us that they would relish the opportunity to study at Limehurst beyond the age of 14. After much hard work by a huge number of people, we have now been able to make that happen. The staff and I are very excited about having the chance to build on the excellent work we have been doing for many years in Key Stage Three. We intend to do everything possible in order to make sure our students achieve the grades they deserve. Limehurst has enjoyed a period of sustained success in recent years. In May 2013, Limehurst was visited by Ofsted who judged the overall effectiveness of the school as Good. They also judged the behaviour and safety of students to be Outstanding. They recognised that the school had several strengths, not least the working relationship between staff and students. You can read more about the inspection later in this document, or read the report in full on our website. Our teaching and support staff are of the highest quality. During our last Ofsted inspection, inspectors considered 93% of all lessons seen to be Good or Outstanding. These high quality lessons, combined with the excellent pastoral care we offer, make me very confident that Limehurst will deliver excellent GCSE results for its students. We appreciate the huge importance of effective relationships between home and school. Parents recognise the hard work and professionalism of our staff, and the caring nature of the school. Inspectors have noted the very high levels of parent satisfaction with the school. 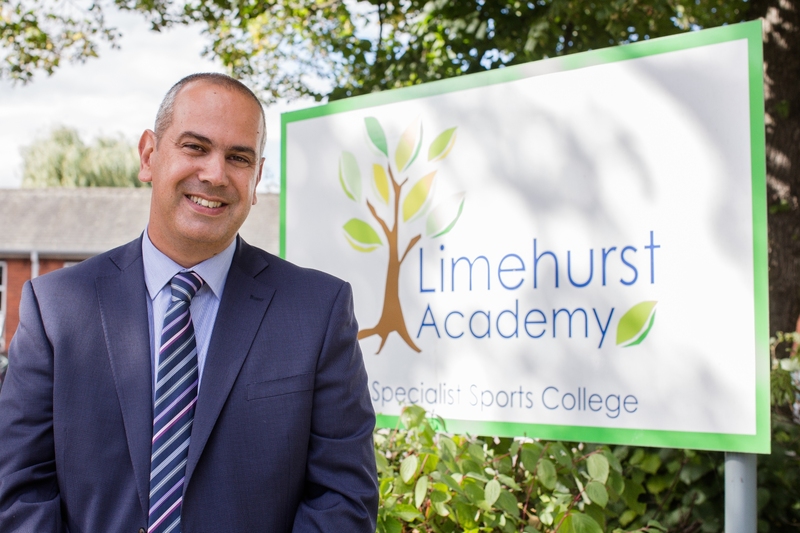 Limehurst is very proud to be a Specialist Sports College, and has very strong links with a number of high-quality clubs and coaches, but high levels of achievement are expected and delivered in all areas of the curriculum. Visitors to Limehurst routinely comment on both the stimulating learning environment and the welcoming atmosphere offered by staff and students. We are very proud of our school, and would be delighted to show you around if you wanted to come and see what makes us so successful. Please contact us to make arrangements.